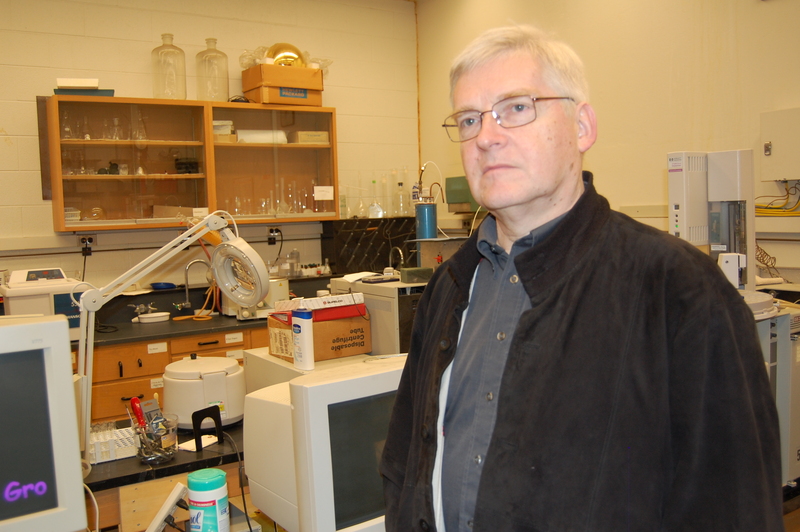 Volatile organic compounds (VOC) are very important trace constituents of the troposphere. Depending on their concentrations many of them can have strong direct adverse effects on our environment. But even more important is the critical role VOC play in the chemistry of the atmosphere. The formation of many important secondary pollutants in the atmosphere, such as ozone, peroxides, aldehydes, and peroxyacyl nitrates and secondary organic particulate matter depends critically on the availability of the precursors, the VOC. Therefore insight into the chemistry of VOC in the atmosphere, their sources, atmospheric distribution and removal mechanisms is one of the keys to a thorough understanding of many important processes in the troposphere. Such a quantitative understanding of the key processes determining the levels of atmospheric trace gases is essential for any estimate of the consequences of pollutant emissions as well as for effective, cost optimized control and mitigation strategies. The results of these studies are used to derive and modify conceptual or numerical models and thus to deepen our understanding of the key chemical processes in the atmosphere. 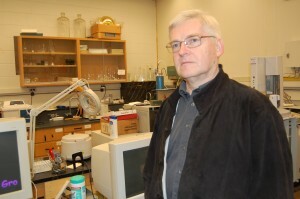 In order to conduct these studies a variety of analytical techniques are used and there is ongoing method development for the analysis of organic compounds in the atmosphere. 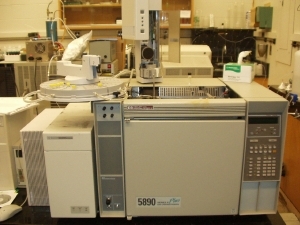 The most widely used techniques in my research group are gas chromatography (GC), GC in combination with mass spectrometry, including on-line GC-isotope ratio mass spectrometry, and capillary electrophoresis. Updated on August 28th, 2017.